Here's your chance to peep some more outdoor art this summer! Better yet, this art fair is a good excuse to plan a trip to Governors Island, if you haven't already. 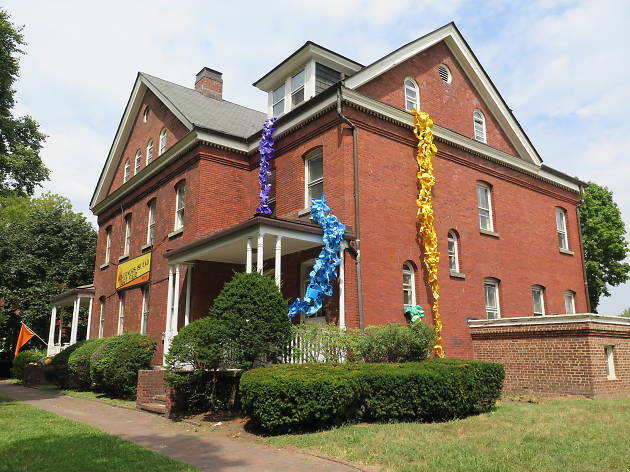 Governors Island Art Fair returns for its tenth year during Labor Day weekend on September 2. The part-indoor, part-outdoor event features a multitude of works, from sculptures and paintings to photography and more. Most of the artwork—presented by more than 100 new and returning creators—is displayed across Colonels Row and, for the first time, Liggett Hall. So hitch a ferry ride, enjoy the beauty of the island and get cultured at this incredible showcase. 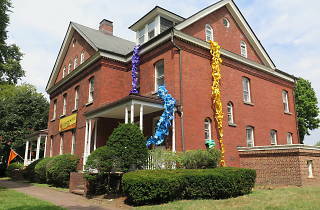 The art fair is open Saturday and Sunday through October 1.